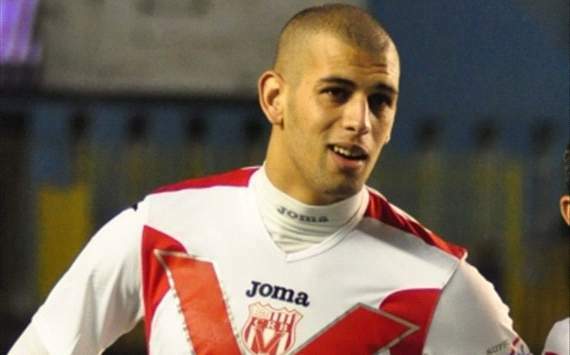 Islam Slimani played majority of his young days in Algeria playing for clubs like Oran, JSM Cheraga and CR Belouizad. His first senior game came playing for Cheraga in the 2008-09 season. With the Foxes seeing some departures, Claudio Ranieri needed some apt replacements. The most significant departure was that of Frenchman N’Golo Kante and sadly for the Foxes, Ranieri couldn’t find an appropriate replacement for him which is understandable after losing a gem of a player like Kante. 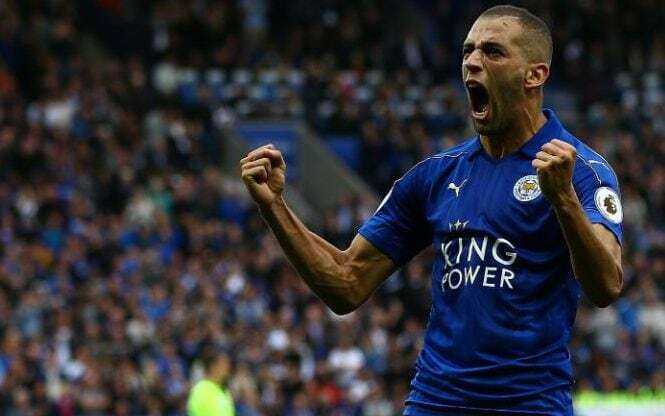 Upfront, Islam Slimani is still adapting to the Premier League. Ranieri has some youngsters under his belt but they are yet to mature and be ready for the toughness as Ranieri failed to sign some significant options both for the wings and the defense. Leicester have been too reliant on Vardy and Mahrez to score which has seen them struggled when both these men struggle. Schwarzer has enjoyed some good success lately winning two league titles, one with Chelsea and most recently with Leicester City. But it was his performances with Boro that introduced him as an impressive goalkeeper as he made 445 appearances for Boro. 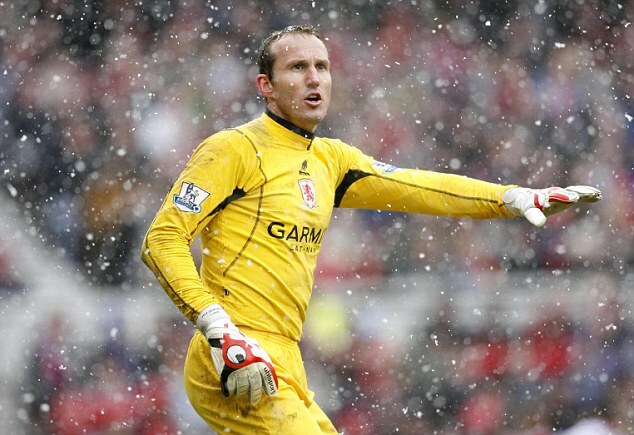 Schwarzer is only the second player in Premier league history to win consecutive titles at two different clubs. 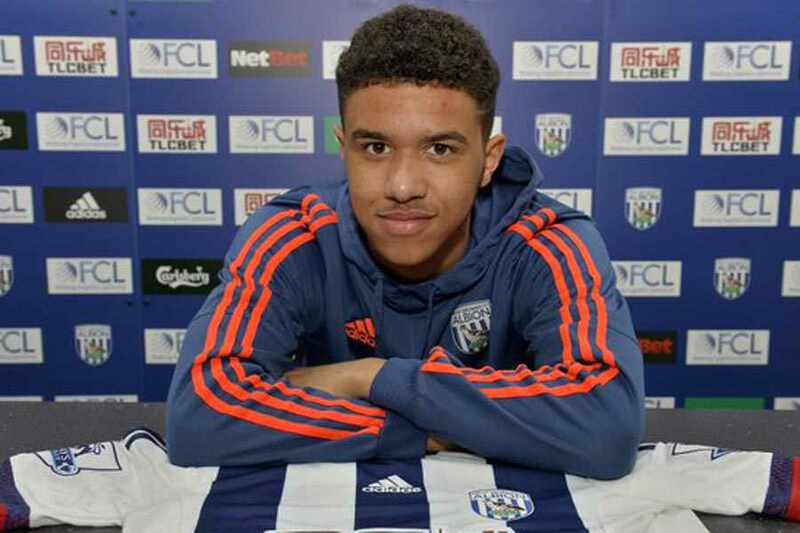 The youngest player in our list, Tyler Roberts has already made his debut for the West Brom. The winger who can also play as a forward is eligible to play for both England and Wales. Roberts has immense abilities for a player of his age and is definitely a future star. Roberts was sent out on loan to Oxford United this summer in order to get some regular playing time.